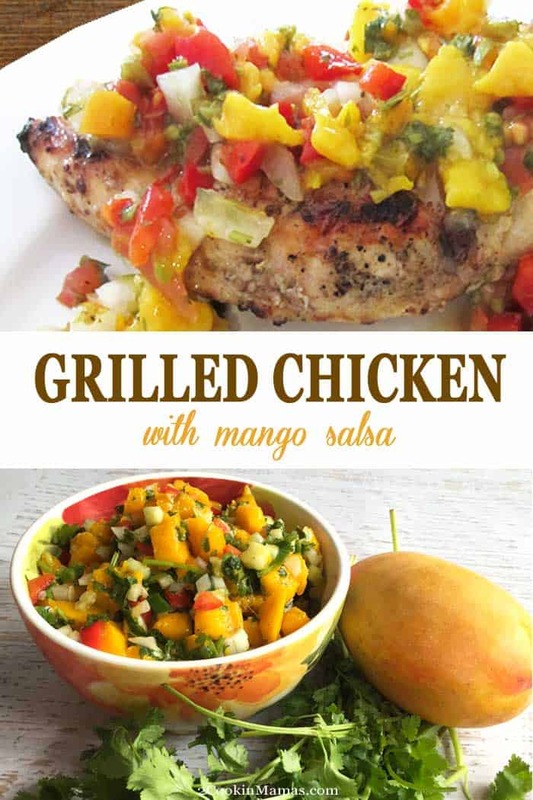 Grilled chicken with mango salsa makes an easy, healthy and tropical dinner for the summer BBQ season. 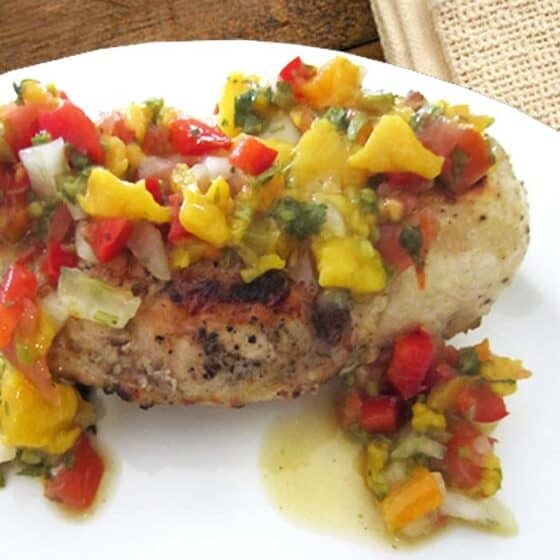 Just mix mangoes, peppers, tomatoes, tequila & cilantro, top your grilled chicken, and enjoy! I have been getting tons of mangoes from all my friends with mango trees, mine isn’t quite big enough to produce them yet 🙁 , and wanted to use them while they were still sweet and fresh. 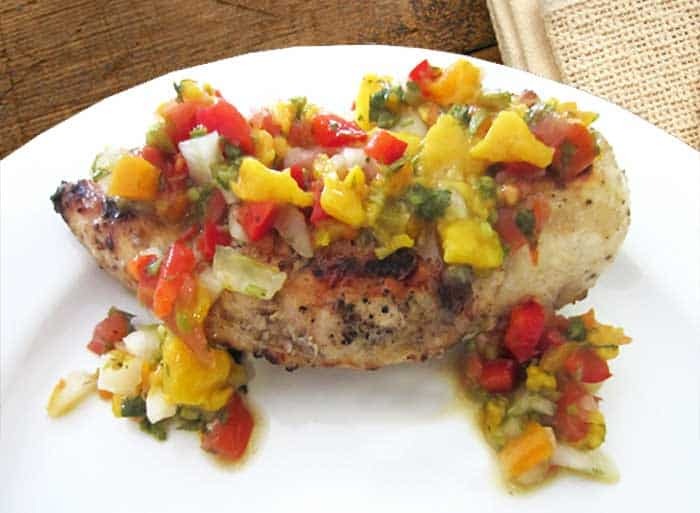 So for dinner tonight I decided to make an easy lime-flavored grilled chicken breast with a topping of fresh mango salsa. And, just a warning, this salsa does have a bit of a bite to it but you can easily tone down the heat by cutting down or eliminating the jalapeno. The great part about this meal is how simple it is to make. 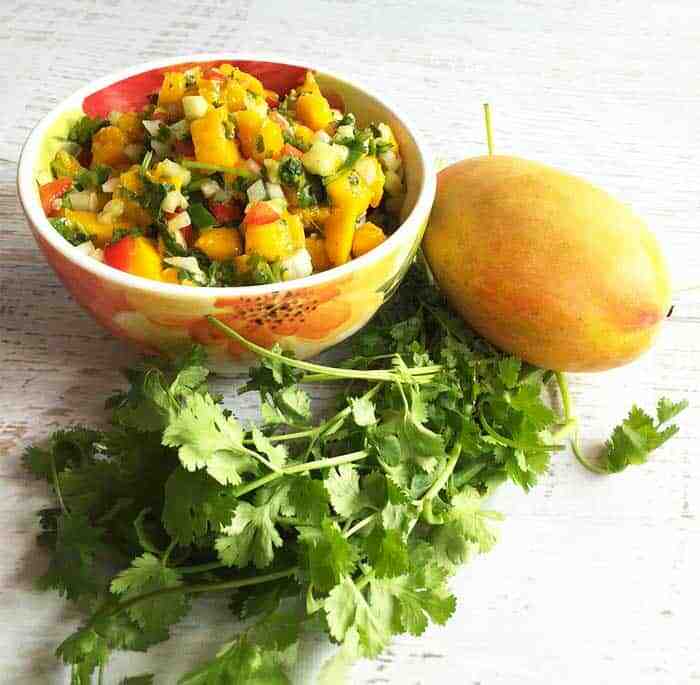 Early in the day or the evening before, combine cut-up ripe mangoes with fresh tomatoes, peppers, onions and cilantro. Then add a little heat with jalapeno peppers and a dash of cayenne. 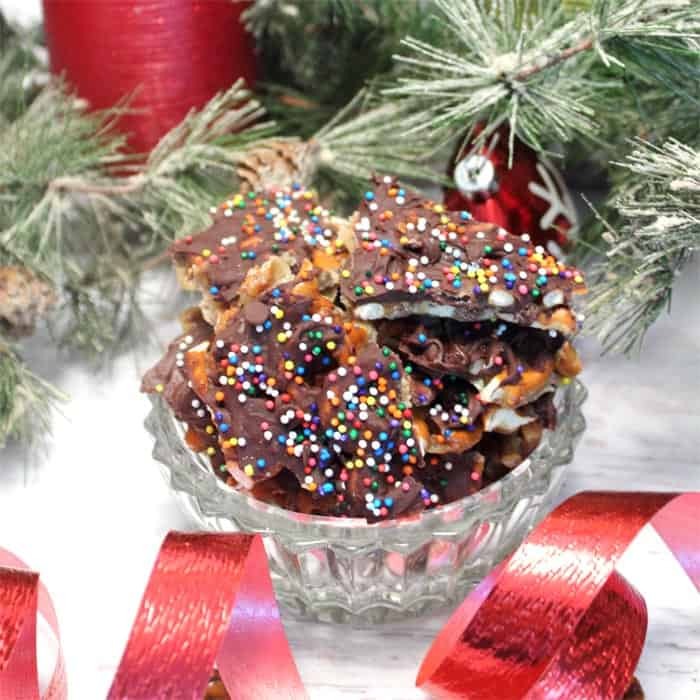 Place in the refrigerator and let the flavors meld. Several hours prior to dinner, marinate the chicken in a little lime juice with olive oil and garlic then refrigerate until dinner. When you’re ready, heat up the grill and cook the chicken. I completed our meal by adding lime rice, which I cooked when the chicken went on the grill, and green beans. To make the lime rice, cook rice according to package directions. 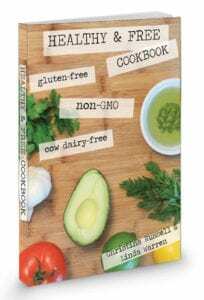 When rice is done, stir in 1 teaspoon of lime zest, 2 tablespoons lime juice and 1/2 cup of chopped cilantro. Voila! Dinner’s on! 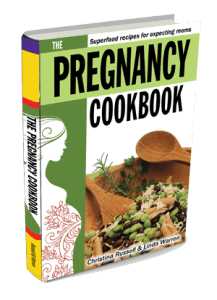 Note: This salsa can be refrigerated for several days and top another night’s dinner. 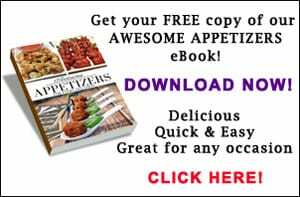 Try it with almost any grilled fish or shrimp to add a tropical twist to your meal. Make the salsa at the same time you start marinating the chicken and they will both be ready at the same time. To make salsa: In a non-reactive bowl, mix lime juice, tequila, jalapeno peppers and 1 of the mangoes, diced. Stir in green pepper, onions, tomatoes and cilantro. Marinate in refrigerator for 1-3 hours. Just before serving, toss in remaining 1/2 mango, diced and season with salt and cayenne pepper. For chicken: Place chicken in a plastic zippered storage bog. Add remaining ingredients and seal. Place in refrigerator and marinate for 1-3 hours. Remove chicken from marinade. Discard marinade. Preheat grill. Spray with non-stick cooking spray. Place chicken on hot grill and cook for 15-20 minutes, turning halfway through. 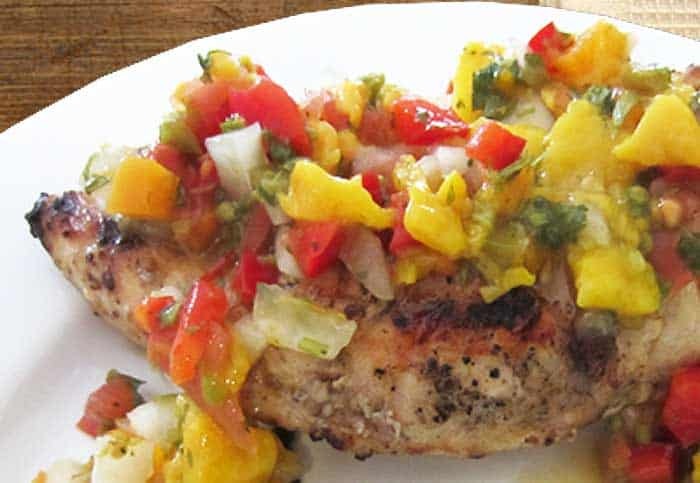 Place chicken on platter and spoon mango salsa over each breast. Serve with additional salsa on the side. Wine Pairing: Try a slightly sweet white wine with this slightly sweet dish such as a Sauvignon Blanc, a Viognier or a Riesling. Stay away from dry wines as the sweetness of this meal will make the wine taste sour. This is such a great dinner recipe. The whole family loved it! Will definitely be making this one again. So glad everyone liked it! 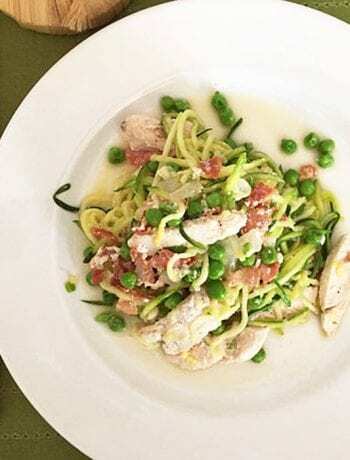 It’s one of our favorite go-to dinners especially in the summer. Love this!! 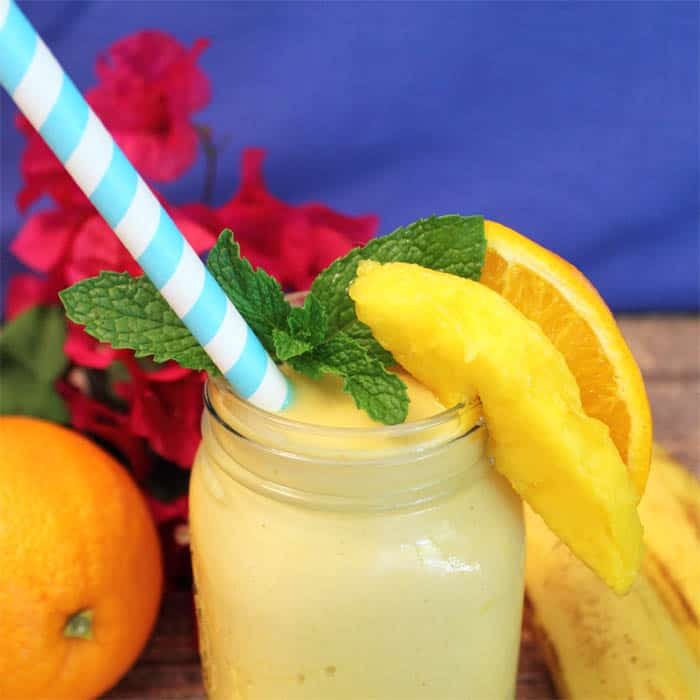 A delicious taste of the tropics for any day of the year!